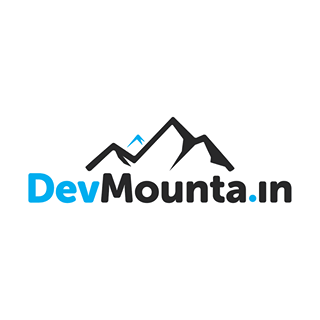 Recently I have been approached by many people who have asked me about DevMountain. They want to know if a web development career change is the right thing for them. For those who don’t know in a nutshell it is an after-hours, intense, web development school located in Provo where you’re trained and mentored by industry experts in 12 weeks to learn how to code. Those asking me about DevMountain always ask the same follow up question about changing their career. I have had a handful of people saying that they hate their job and how every job posting they see is for a form of programming or tech job. They continue talking about how they aren’t exactly super-stoked about where their life might be headed if they continue on with their current employer. It doesn’t have to be this way. If you have any sort of interest in web development I say shoot for it. 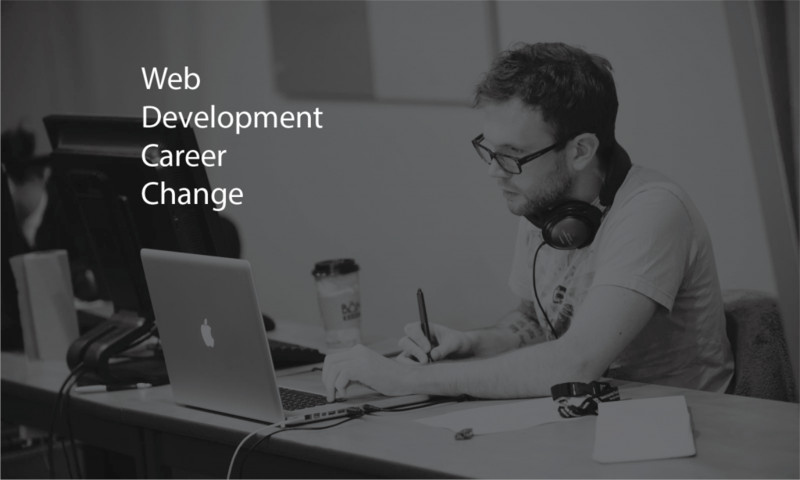 It may be the perfect time for a web development career change. Honestly, I’ve seen more people start doing this thing called “web development” during their current 9-to-5 job and start not only loving it but making a serious living off of it. I know because I did it. I’ve decided to post my brief story. No I have never officially changed careers because I have never really officially had a career. I always dabbled in things that strike me as interesting. I graduated this last April from BYU and I haven’t even entertained the idea of a corporate career. Through out college I had a job at a very respectable business here in Provo. I worked early morning hours and then went to school in the late afternoon. This job was a customer service call center. I hated this job. I literally remember wanting to be at school more than at my job (If you know me I hate school!). While still working this call center job I met a local web developer who I had meet through my father. I expressed interest in learning how to code like him. Luckily for me this programmer had a love for teaching and after some heavy persuading he agreed to teach me. We met according to his schedule and sometimes only once a week. But eventually he taught me enough to where I felt comfortable to code on my own. I put hours and hours into it everyday because I was so interested. I fell in love with the creation process and seeing the end product in the form of a lit up browser screen. Before I knew it I bought my first hosting subscription and threw up my first website. I started to learn more and more and finally about 6 months later I found myself landing basic design/html/css jobs for local businesses. I remember before my very first freelance job, the company wanting to hire me emailed me to ask how much I charged hourly. I had no clue, so naturally I Googled “web design hourly wage”. Google did nothing for me and I ended up telling the company that I charged $50 an hour. That company ended up hiring me. Then later they let me go 2 weeks later because I really honestly didn’t know that much. I lowered my hourly rate and continued grabbing freelance jobs every chance I could. As my skills went up, so did my pay. The point of that story isn’t to endorse lying your way into getting a job. The point is to show you that companies are in dire need of web developers of any kind. The point is to show you that these skilled can be learned no matter at what point you are in your life or career. Sure, it’ll take a commitment on your part and some serious motivation to get started, but it’s not like you’re using any of that energy in your current job, right? Here are some ways that I think you could take “baby steps” to becoming a world class web developer. To be clear, you don’t have to be an expert to make money or pivot your career. w3schools was my best friend when starting out. It is a coding wikipedia. 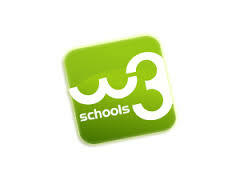 w3schools has a reputation of not keeping updated with best practices and coding techniques. That is a bit true but it is still a great resource to keep close by. Codecademy teaches you html, css, and other programming languages basics for free. It literally is $0. Sign up and start the Web Fundamentals course and you’ll be slinging code in no time. I think anyone can have a successful career, one that is incredibly satisfying and that creates value for huge amounts of people. Life is far too short to be doing stuff that you dread and it’s time to do something about it. I am a firm believer in working in something that you not only love but are passionate about; and at the same time working in something that realistically makes money. We all have to support someone, even if that someone is ourselves. Many of us are stuck in dead-end jobs that are incredibly difficult to be passionate about. In fact, you may literally groan at every green light on your way to work because you just don’t want to go that bad (I’ve been there). Get started in web development, you’ll be glad you did!